Female members of parliament from around the world are using social media to bridge a gender inequality gap that still lingers, even in Europe, according to a landmark study released today (11 October). The figures on gender equality in politics still make difficult reading: around the world, just 22.8% of national members of parliament are women and in 38 countries, men still make up over 90% of parliamentary representation. Frankly, the picture doesn’t get that much rosier in the self-proclaimed bastion of democracy that is Europe; just 37% of members of the European Parliament are female. This figure has admittedly been steadily increasing with each new election, but a mere 7% rise since 1999 still begs the question whether gender inequality really is being addressed. Of the EU’s 28 member states, just five provide MEPs that are made up of 50% women or more. 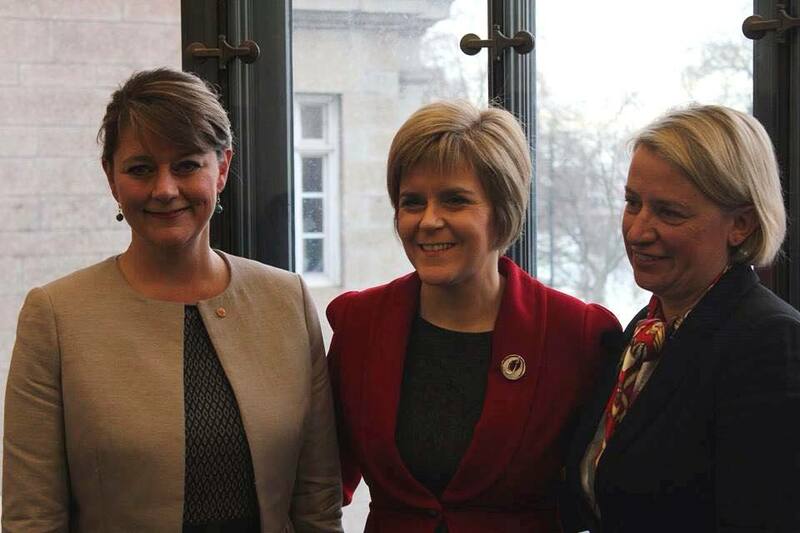 And as things stand currently, only four of the EU28’s heads of state and government are women. Given the recent political upset in Lithuania, the looming prospect of Brexit and an upcoming election in Germany, that figure may even shrink by the beginning of the next legislative period. Even Jean-Claude Juncker’s college of Commissioners, part of the self-styled “political Commission” fails to get anywhere near gender parity; only nine of the 28 are women. Hillary is proof a woman can work hard, rise to the top of her field & still have to compete against a less qualified man for the same job. The recent race to become the new United Nations Secretary-General did at least shine the spotlight on the issue; in the build-up to the final vote, a female candidate seemed to be the preferred option. Bulgaria’s nonsensical chopping and changing of nominees aside, it looked for all the world that either Irina Bokova or Kristalina Georgieva would land the top job, given that they fulfilled both criteria of being women and hailing from Eastern Europe. But the UN’s notoriously opaque voting procedure, which it made small strides to open up this time around, put paid to any chance of a woman being installed for the first time as head of the international organisation; former Prime Minister of Portugal António Guterres has been given the nod to succeed Ban Ki-moon. 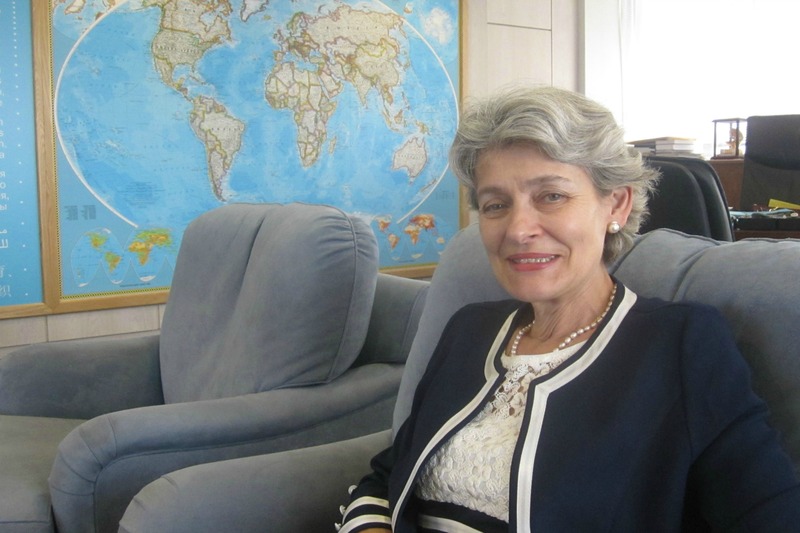 In a wide-ranging interview with EURACTIV’s Editor-in-Chief, Daniela Vincenti, Irina Bokova, Director-General of UNESCO and candidate for the post of UN Secretary-General, spoke of her experience and goals, as well as discussed her strengths. But there is a glimmer of hope in the form of social media, which, according to a new study carried out by Harvard University, is helping women raise their profiles and get on in the dog-eat-dog world of politics. The study, done in partnership with the Women in Parliaments Global Forum (WIP), the Shorenstein Centre and Facebook, surveyed the social media habits of 900 female parliamentarians from 107 countries, 25 of which are EU member states. One of the main conclusions is that social media’s low cost and emphasis on personality and initiative make it a powerful equalising tool. It’s popular too: 85% of female legislators use some form of platform, with Facebook being the outlet of choice; 90% of users choose it to reach their voters. Facebook’s Katie Harbath said that social media helps women to “succeed in the jobs they’ve been elected for”. Significantly, female politicians predominantly use social media to interact with their constituents, supporters and staff. The media and other politicians are very much on the back-burner in this regard. When combined with the fact that those surveyed were mostly under 50 years-old and from opposition or small parties, perhaps it can be predicted that the rise of less powerful political groups will be tied to the success or failure of social media. The study also found that the so-called “motherhood penalty”, the alleged disadvantage faced by mothers over non-mothers in work or other callings, is inapplicable to social media use. Female parliamentarians that have children or that are expecting children did not use Facebook, Twitter, Instagram, etc., less than others. These results certainly speak to the positive effect of social media on the gender balance, but a perhaps worrying factor to come out of the study is the fact that women who already consider themselves to be treated equally in their political party were the most frequent users. This suggests a Catch 22 situation in which social media could fail those who need its equalising power most. Nicco Mele of the Shorenstein Centre admitted that “female politicians are not fully equal when it comes to social media” and called for a change in attitude within political parties so that women can make “fuller” use of the tools. 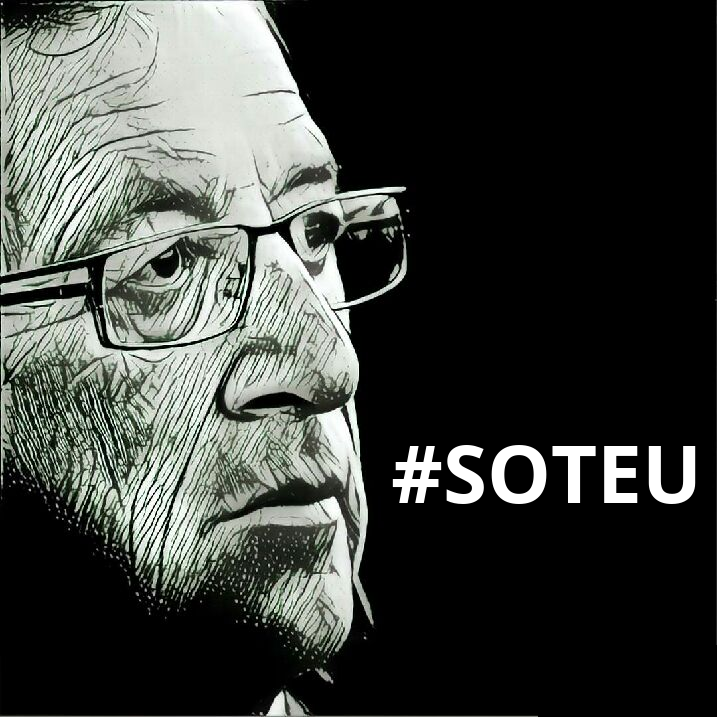 More Eurosceptics tweeted about Jean-Claude Juncker’s State of the Union speech on Wednesday (14 September) than people in favour of the EU, a study revealed. Looking to the future, the report set out some recommendations that could be of benefit to women seeking to use social media to bridge the gender gap, including knowing their audience, increasing activity and sharing personal stories. Tips that generally reflect a handy how-to-guide recently put together by EURACTIV’s communications team. Technology continues to have an impact on society. The survey’s results point to how gender inequality can be addressed, but when tools such as social media are faced by gigantic hurdles such as impenetrable voting procedures and latent sexism, its effects will be mitigated without there first being political and societal change.